Servicing HVAC equipment and full scale heating and cooling repairs... Or just a filter change. We do it all! Looking to install a new air conditioner, furnace, or comfortable fire pit? Get in touch! We'll be right there. Whether you are looking for quality installation, service or repair, better indoor air quality, or just a filter change, Air Design Heating & Air Conditioning is your best choice of Spokane heating contractors and cooling specialists. Air Design has been in business since 1979 and has a reputation for providing quality products and services. Owned by Spokane residents, we are committed to complete customer satisfaction and want to be the "Premier Heating and Air Conditioning Company” in the Spokane area. To become the best heating company in Spokane, we know we must be able to provide the highest quality and most energy efficient air conditioning and heating products on the market. But there is so much more to being the best. Air Design is also your Indoor Air Quality experts with a full product line of air cleaning products, as well as, your destination for fire pits - Come visit our showroom (North Spokane)! When an air conditioning unit fails, it is usually during the hottest part of the season. Don’t get hot under the collar if this happens to you. Air Design is on call to help get you cooled down fast and affordably. Our air conditioning service in Spokane, WA will get your AC unit up and running again fast and affordably. We only use high quality parts and components to repair your Spokane air conditioner which carry industry standard warranties. You can rest assured that we will get the job done right the first time. Our air conditioning service technicians are licensed and certified to repair or replace all modern and common air conditioners in Spokane, WA. From simple filter changes to complex AC system replacement, our technicians have the skills, experience, and equipment necessary to get cool air flowing again. For more information about our air conditioning service in Spokane, WA, don’t hesitate to contact Air Design anytime. When the temperature begins to drop, don’t get left out in the cold if your heater or furnace quits working. No matter how you heat your home or business, Air Design in Spokane, WA can help you get warm and stay warm. Our highly experienced heater technicians can diagnose, service, repair, or replace faulty or worn out heater and furnace parts and systems fast and reliably. 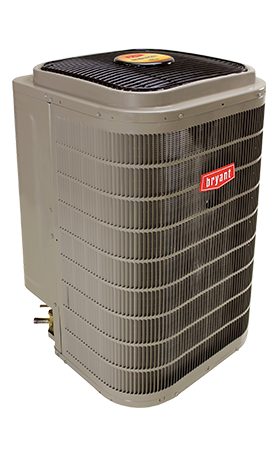 And they can work on just about any heater or furnace you own using factory authorized parts. 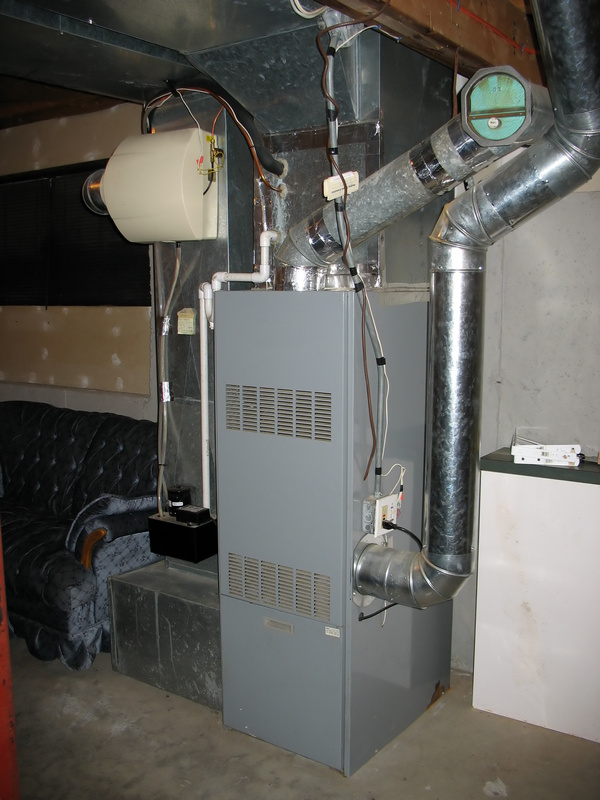 In addition to our heater and furnace repair services in Spokane, WA, Air Design can even convert your old oil furnace to electric or gas! We also offer pre and post installation inspections to be absolutely sure of what you need to get the heat flowing again. Many of our heaters and furnaces are Energy Star® rated which can help you save up to 30% on your heating costs. We also service heat pumps and honor all manufacturer warranties so you can (warmly) rest assured that your heater or furnace will continue to provide consistent and efficient heat all winter long for years to come. Call Air Design at (509) 487-4328 today to schedule a free consultation. When your furnace goes out – you want someone who will show up on time, be professional, respect your home, and give you a inexpensive price. Air conditioners can be complex, make sure you choose the right professionals with the knowledge to fix it right the first time, Guaranteed! Gas fireplaces, pellet stoves, wood burning stoves, or fire pits. When it comes to heat - we know it better than anyone. Trust the right people to call for help.